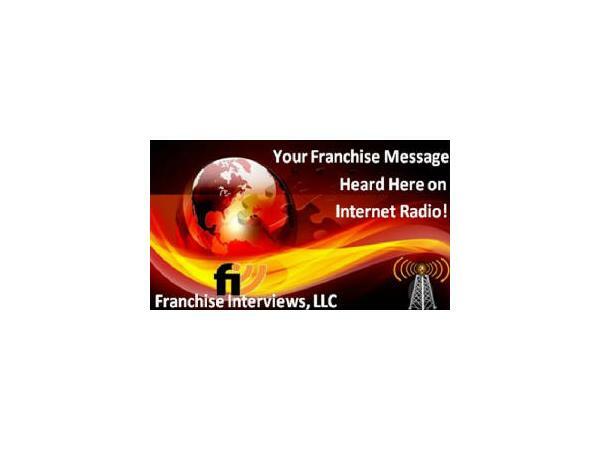 We are meeting with founder of the In & Out Smart Repair franchise opportunity, John Mike Heroman. 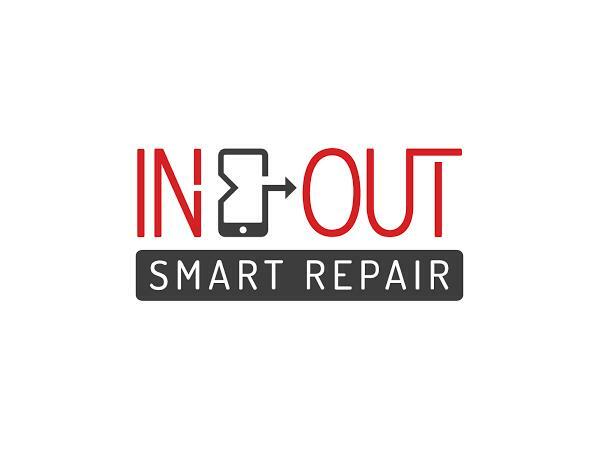 Founded in 2012 in Lafayette, Louisiana, In & Out Smart Repair is a one-stop shop for all smart device needs that offers fast, same day service. The company goes beyond repair and offers personalized solutions depending on an individual’s needs and lifestyle, and all repairs are backed by a lifetime warranty. 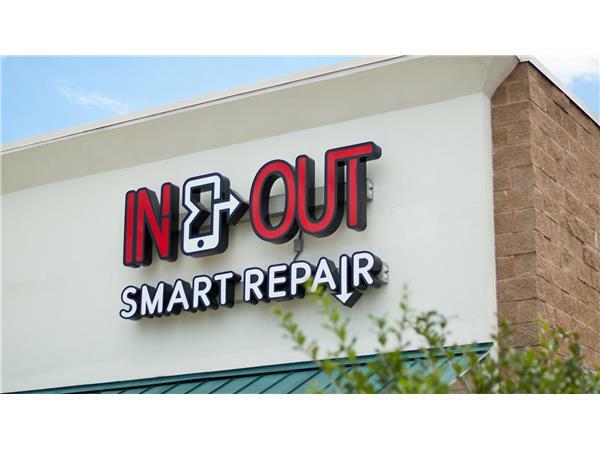 In & Out Smart Repair also offers a membership program to make repairs affordable to everyone. In & Out Smart Repair is a forward-thinking smart device repair startup on a mission to become the consumer electronics repair industry leader. 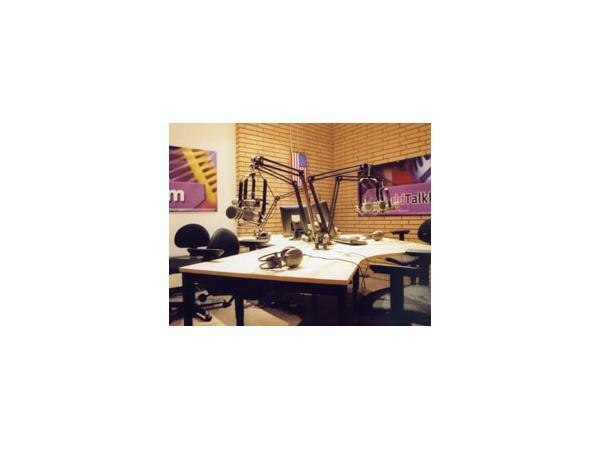 The company is tapping into consumers’ dependency on technology and is seeing incredible demand for its services as a result. 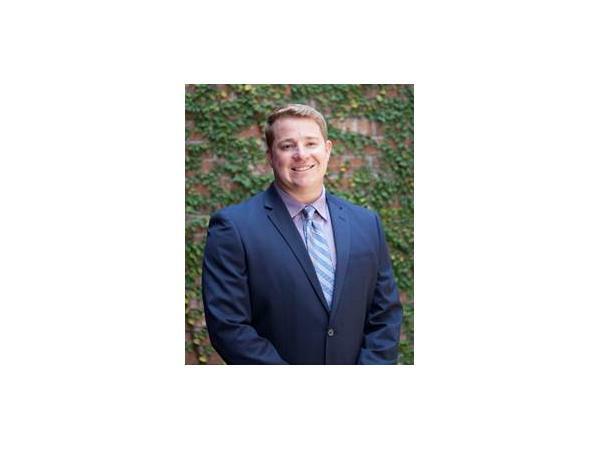 Just two years after launching its franchise program, In & Out Smart Repair has already signed 100 franchisees. Previously, John Mike was a phone salesman who sold iPhone 3Gs to customers, but was unable to repair them when they’d return with broken screens. This experience opened Heroman’s eyes to the hole in the consumer electronics industry for a dedicated smart device repair business, which he intends to fill with the In & Out Smart Repair brand. Why In & Out Smart Repair is leading the charge in the consumer electronics repair industry and what makes its services unique. 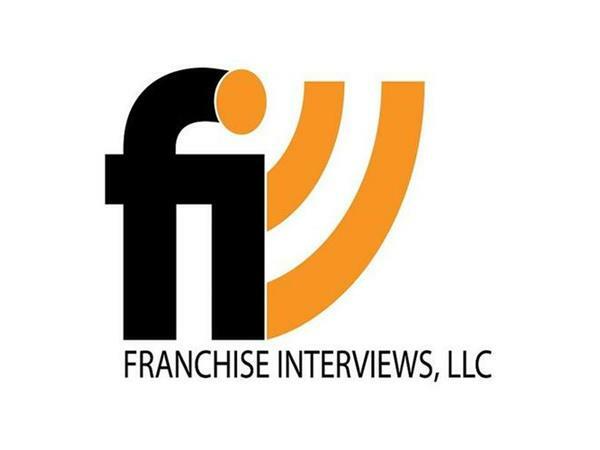 In part 2, we hear a clip from our Great Quotes in Franchising podcast.